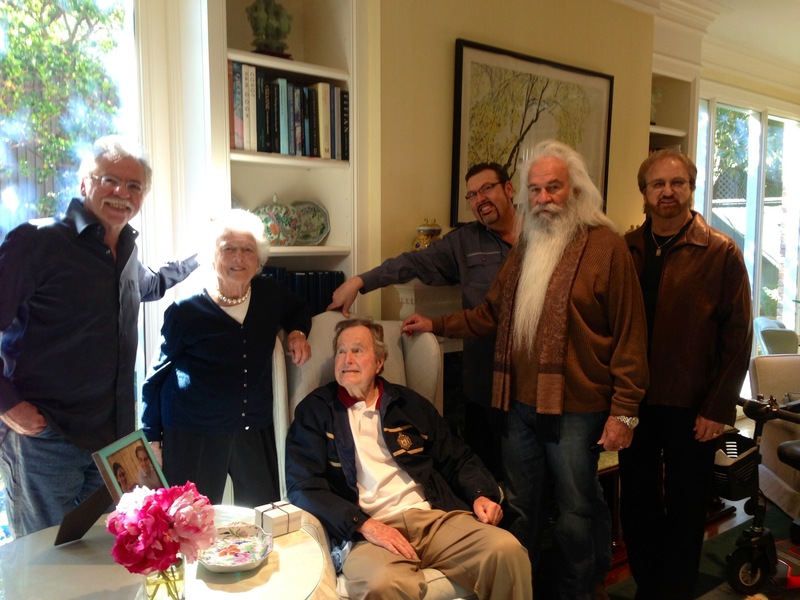 The Oak Ridge Boys stopped by to the Houston home of former President George H W Bush on January 19th on their way to Galveston for their annual weekend concert series. Pres. 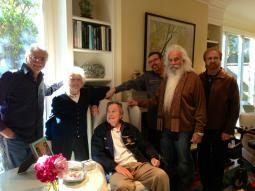 Bush was in good spirits and mending well.